The bees are back! There’s no shortage of pollinators around our homestead. We do what we can to make this a welcoming & safe place. When the bees come out of hiding and get to work in the garden, it brings a sense of optimism and promise for the coming harvests. I’ve really taken an interest in bees. 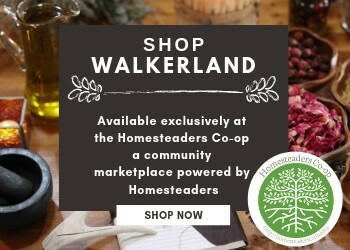 We are without question, a bee friendly homestead. Absolutely no chemicals are used in the gardens, not even organic approved ones. In addition to this, we also offer safe habitats around the gardens and plenty of water sources. A lot of the habitat the bees like best, just creates itself. The wild plants and flowers in the pasture just grow wild and free. They love it and it looks pretty too. We plant many things that bees love (borage, nasturtiums and allow some vegetables to go to seed because bees LOVE that. An oregano patch in flower is a very hot bee hang out! Even our cover crops (buckwheat specifically) make the bees very happy. I though it would be educational to track, photograph and try to learn how many different types of bees we have on our property. Is it just one species or many? Are there any honeybees around? I never see any. How can I tell which bee is which? I found a great resources called “Friends of the Earth’s Great Canadian Bumble Bee Count”. 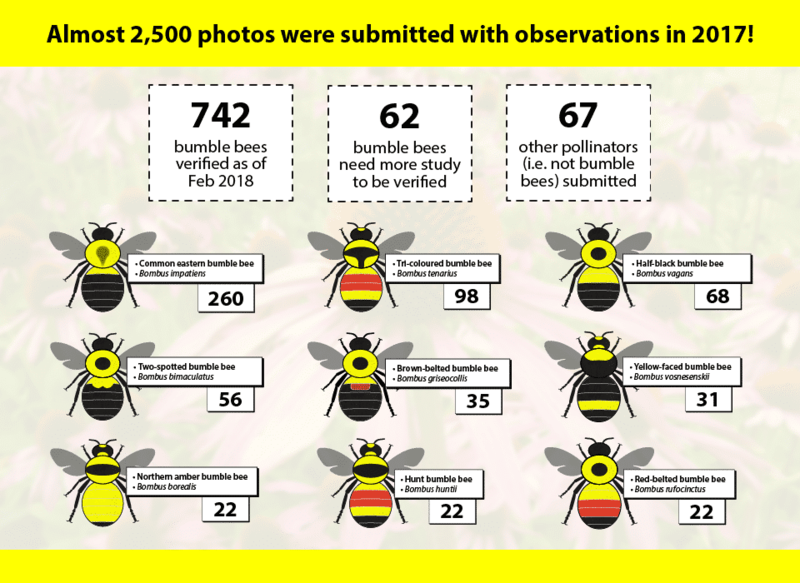 From July to August you can send in your findings to help catalogue and gather data on the bumblebee situation. There are similar initiatives in the united states and a few other countries too. They have resources to help identify different bees and tips on how to photograph them which I found quite helpful. More than two thirds of the food crops we eat rely on bees and other pollinators to successfully produce a crop. Intensified agriculture, its accompanying loss of habitat, along with the widespread use of pesticides and herbicides, has taken a toll on the bee populations. We must not let our guard down – we must stay vigilant and insist on enforcement of pesticide bans. Carefully select plants for your garden. Some have been found to contain chemicals that are toxic to bees. 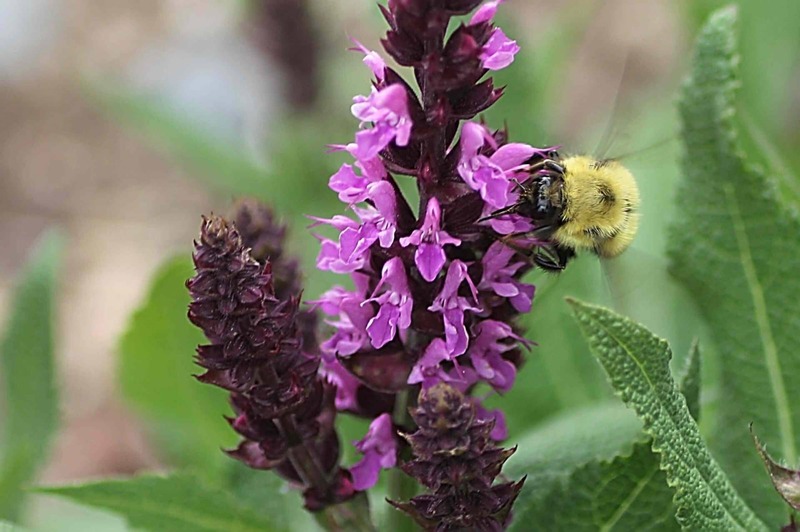 Some big box stores made commitments to sell bee safe plants. Here’s an interesting story where a gardener took it upon herself to have a wide variety of plants tested at the University of Guelph. The results were quite shocking. Canada already has one officially designated endangered bee: the Rusty-patched bumble bee and there are now six other wild bee species determined to be critically at risk. Lets all take some time to observe and identify the bees in our gardens & neighbourghoods! Spread the word with #bumblebeecount so more people can join in! Grab your camera, head outside and start looking for bees. Check out some tips for spotting and taking photos of bumble bees! 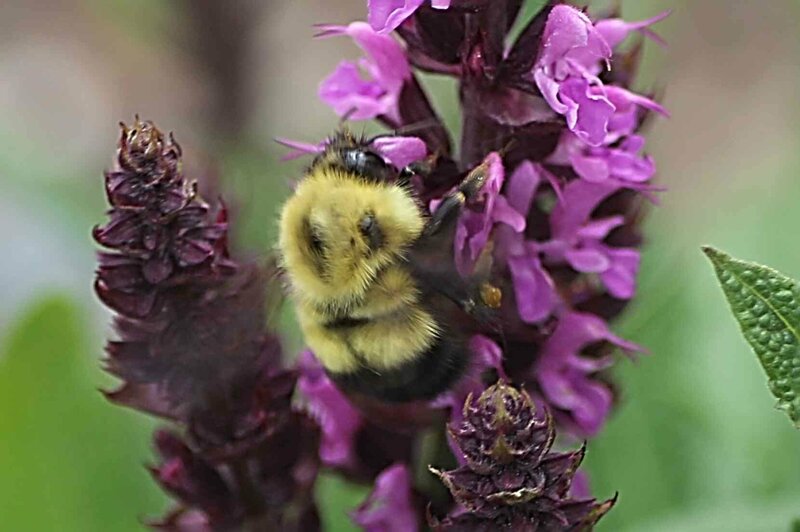 Use an on-line Bumble Bee Identification Guide for your area to help identify the bees. Share your photos on Stemit, Twitter, Facebook and Instagram using #BumbleBeeCount tag! This post was originally featured on steemit.com! There’s at least one yard in suburban Montreal all about pollinators! We will definitely “bee” participating in the Bee Count. 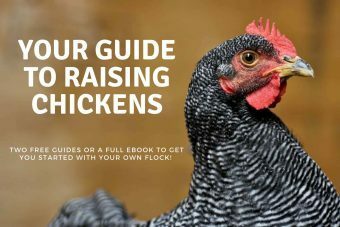 We wouldn’t have know about this without your blog!